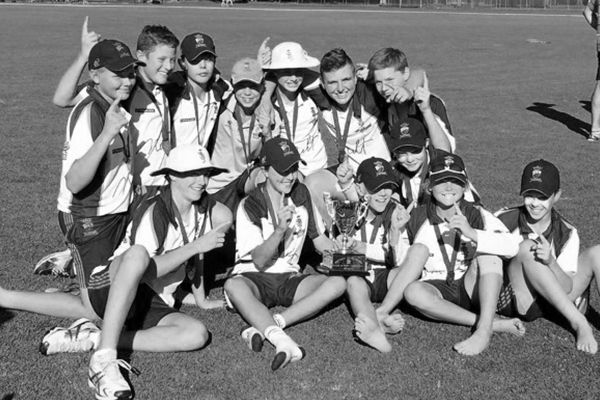 Sturt already has a long history in Women’s cricket with teams being fielded in the South Australian Cricket Association’s Women’s Premier Cricket competitions for over 15 years. We currently field 1st Grade and 2nd Grade teams. 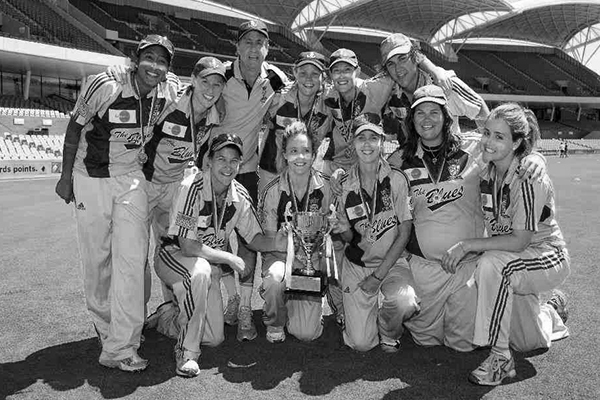 The Women’s 1st Grade competition is the highest standard of club cricket in the State. Players who have represented Sturt and achieved higher honours include Shelley Nitschke and Megan Schutt. The club is always interested in attracting new players to the club. 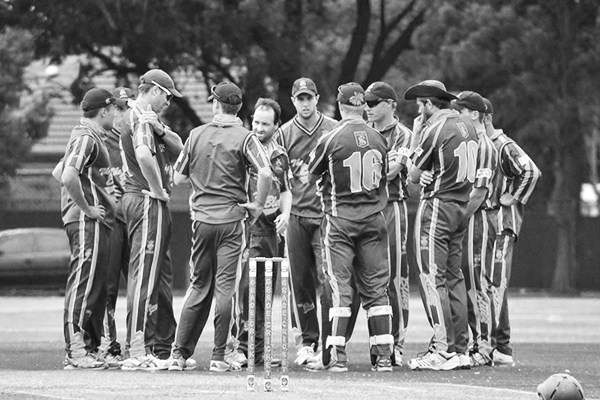 Enquiries regarding Women’s cricket at Sturt can be directed to the Women’s Co-Ordinator.